T-Bones Meats is for sales, owner must retire due to health reasons. This well-presented butchery is positioned on Christine Ave Burleigh Waters. 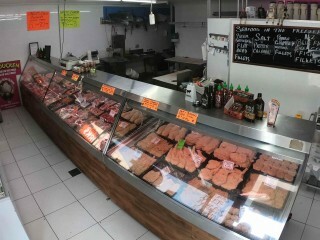 The business has been trading from the same location for over 20 years. 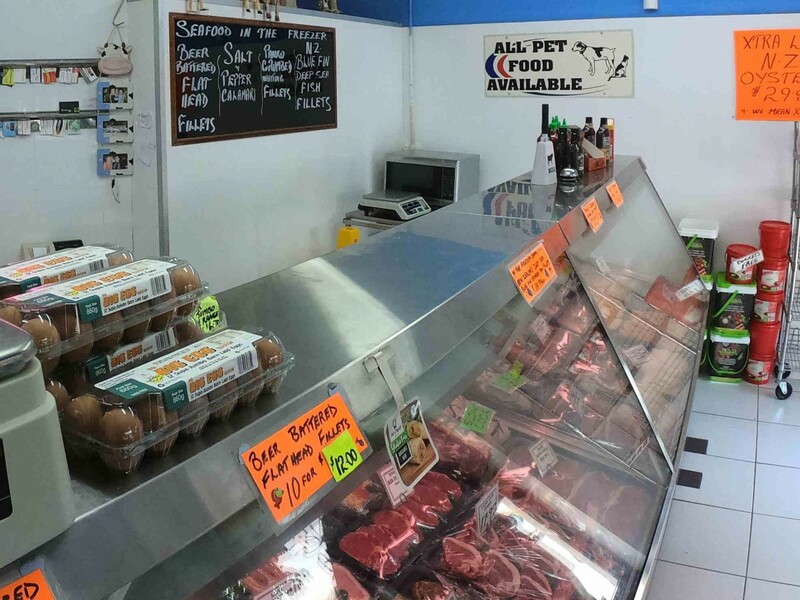 Customers are very loyal to the business as it offers great service & quality products. The shop has all the equipment that is needed & recently replaced its 14-meter display case. 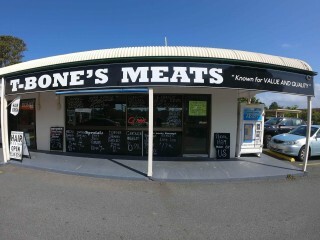 The current owner works with two staff. 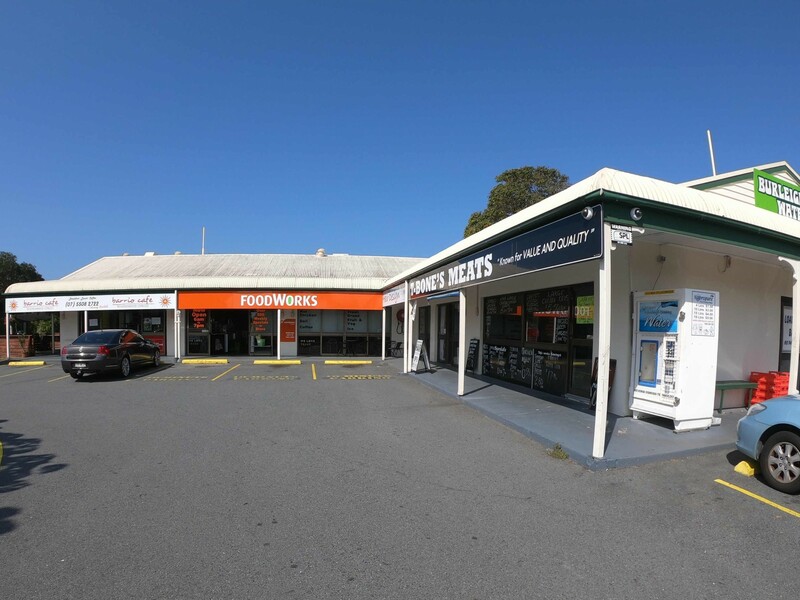 There is a new Foodworks supermarket that opened late 2018 next door which has increased customer numbers. Business shows approx. 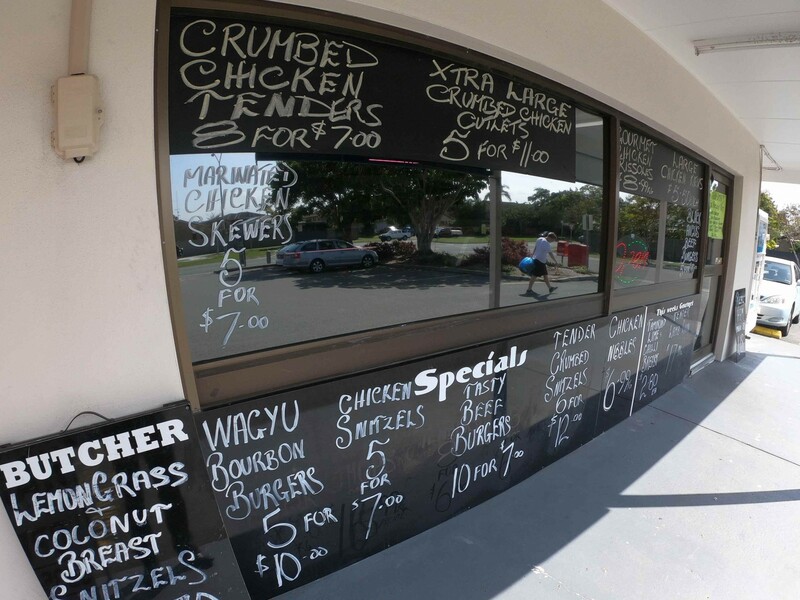 $80,000 net to owner after all expenses. Lease to Aug 2021 + 3 years. Rent is a low $2,569 per month which includes all out going and GST. 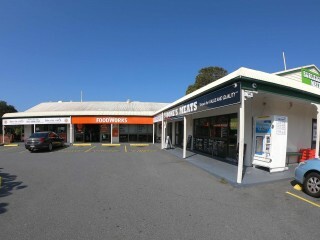 Asking only $70,000 plus stock, great location. For further information please contact Brendan Morgan on 0411 410 099. 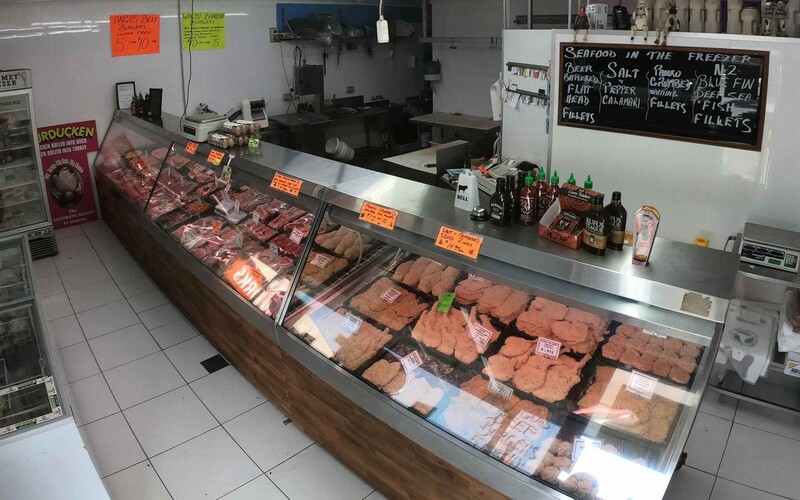 This Butcher Business is one of 104 businesses for sale in Gold Coast, Queensland, and one of 21 Butcher Businesses in this region that a business for sale currently has on offer. 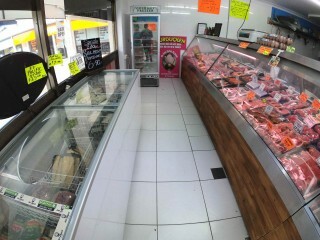 This Butcher Business is for sale in Gold Coast for the asking price of $70,000 and is new to the market.